Our team is highly skilled, experienced and knowledgable when it comes to your Commercial Lowbed & Pilot Truck Project. 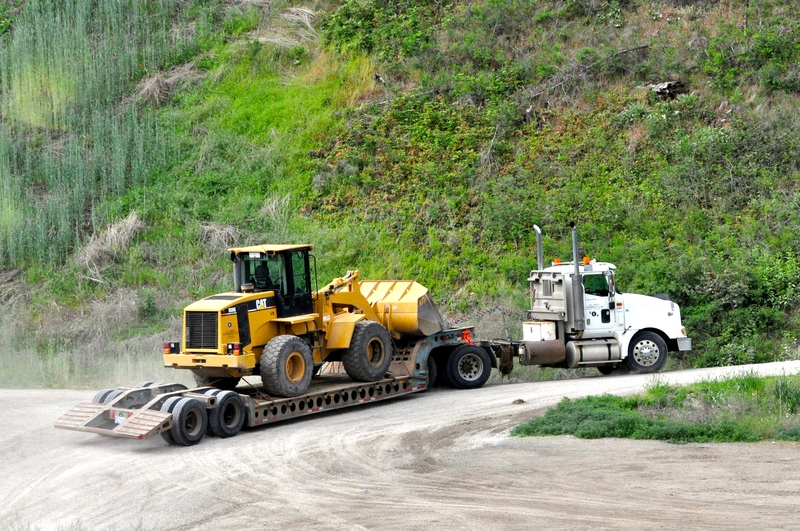 With a large fleet of equipment and trucks, and numerous gravel pits located in the area, we are the one call you need to make for a quality job from start to finish. Contact Us for your free and accurate quote. We can provide pilot truck services for required loads. 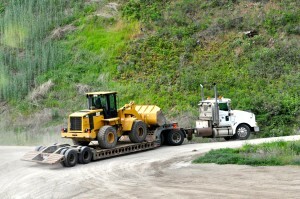 contact us to find out if your load needs a pilot truck or a permit to move.